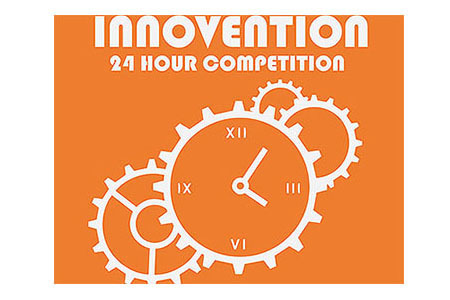 SPOKANE, Wash. – The Gonzaga University School of Engineering and Applied Science will launch its 24-hour challenge “Innovention” competition at noon on Saturday, April 16. Teams of three-to-five members will compete for a grand prize of $1,000 using skills in design, creativity, presentation, research, and resourcefulness. The finals on Sunday morning include presentations and a “Trade Show” in which teams will pitch their ideas to attendees, including potential investors. The event is sponsored by the Kern Entrepreneurial Educational Network (KEEN) program in the School of Engineering and Applied Science. For more information, please contact KEEN Program Coordinator George Ricco at ricco@gonzaga.edu.